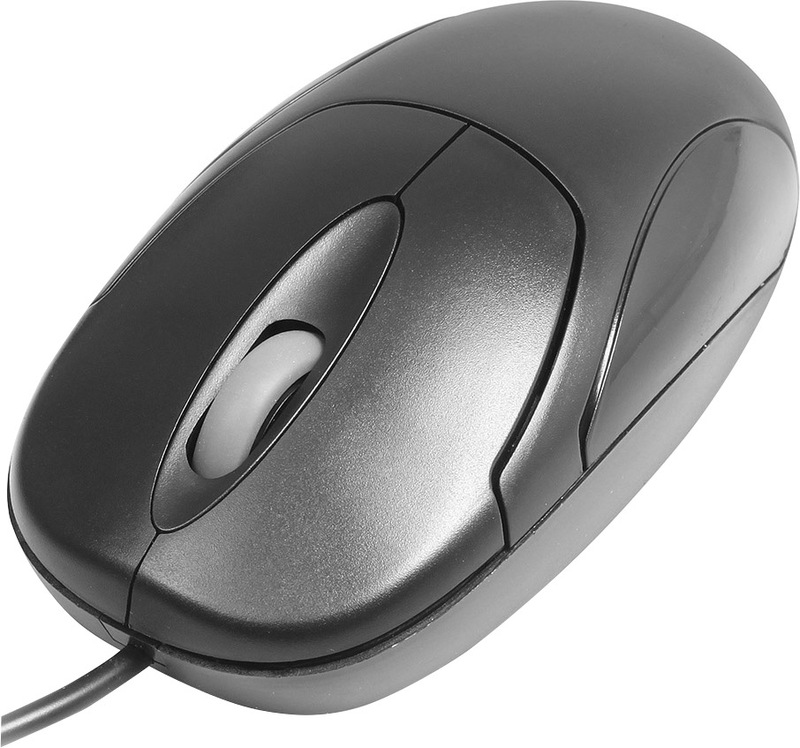 OPTICAL MOUSE MT1099 is a standard optical mouse with three buttons and scrolling wheel. This is a perfect choice of good quality basic mouse in reasonable price. A smooth operating optical sensor with a high resolution of 1000cpi enables instant reaction and good precision. Universal design allows comfortable use for right- as well as left-handed users. The mouse has been equipped with a USB interface.